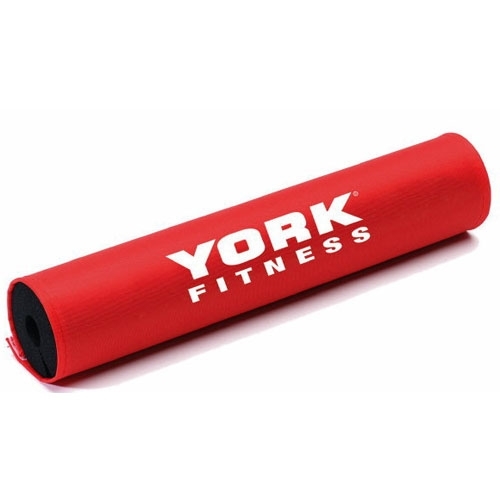 The York barbell pad provides perfect protection for the shoulders and improved comfort whilst performing squats. 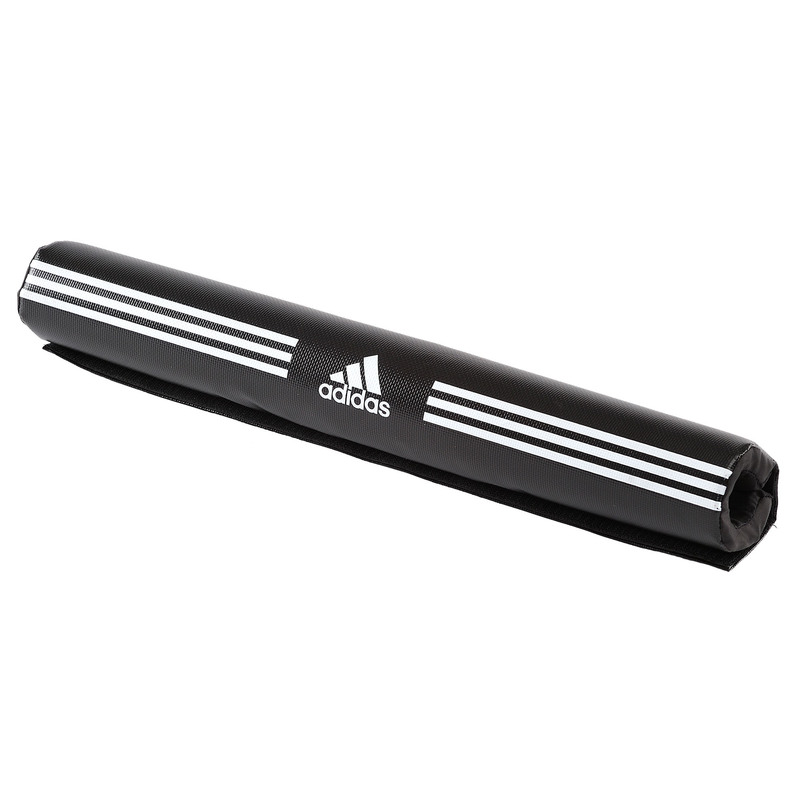 It is foam padded and fits 1” (25.4mm) bars. 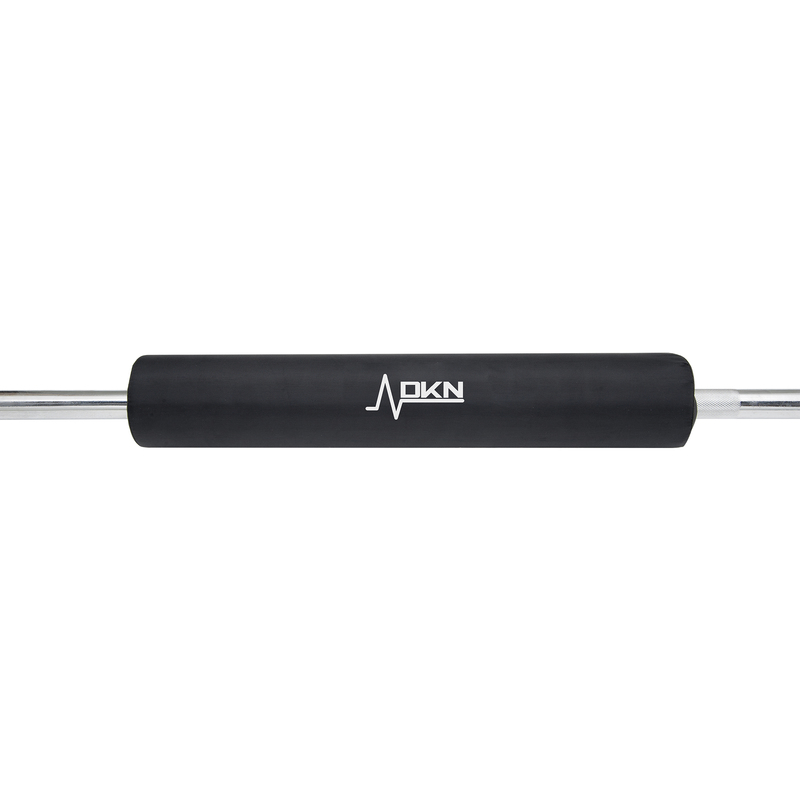 Provides Additional Comfort When Resting the Bar On Your Upper Back While Performing Squats and Lunges!